Looking for a cheap, easy, fast, and handmade baby gift? 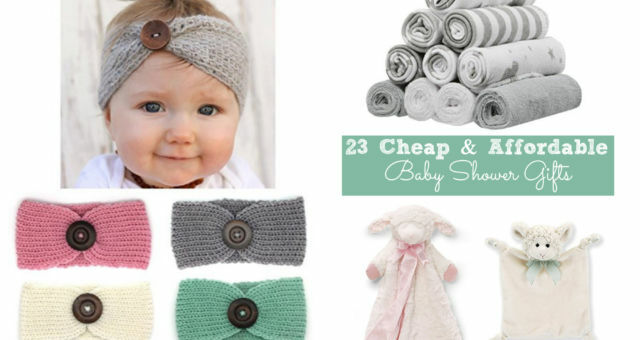 Well, you’ve come to the right place than to learn how to DIY a minky baby blanket. 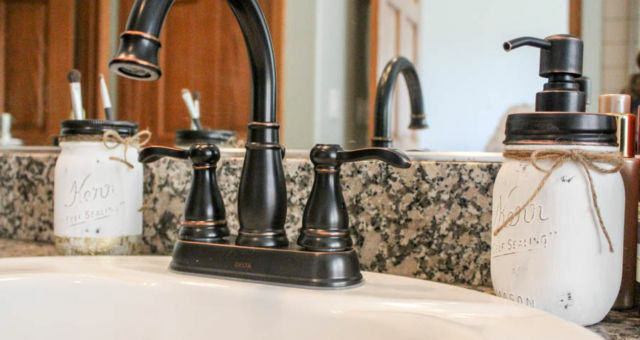 For under $30.00 make a handmade gift for a loved one. 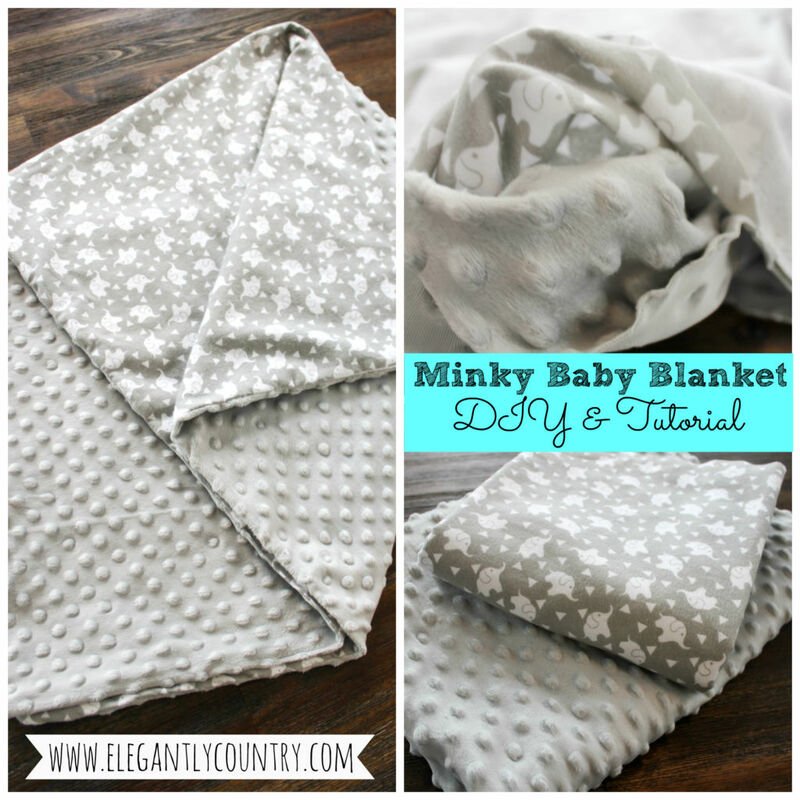 Create a fun and beautiful minky baby blanket DIY in under 30 minutes. One of my best friends is having her first baby and I couldn’t be more excited for her. I want to surprise her with a handmade blanket. In the past, I’ve made a baby crochet baby blanket, however, I just don’t have enough time to crochet a blanket so I needed something that was quick and easy to make. I decided to create a minky baby blanket DIY with fabric that would match her yellow and gray elephant themed baby’s room decorations. I’ve fallen in love with minky fabric. It is so soft and beautiful to make a baby blanket with. Seriously just touch it! 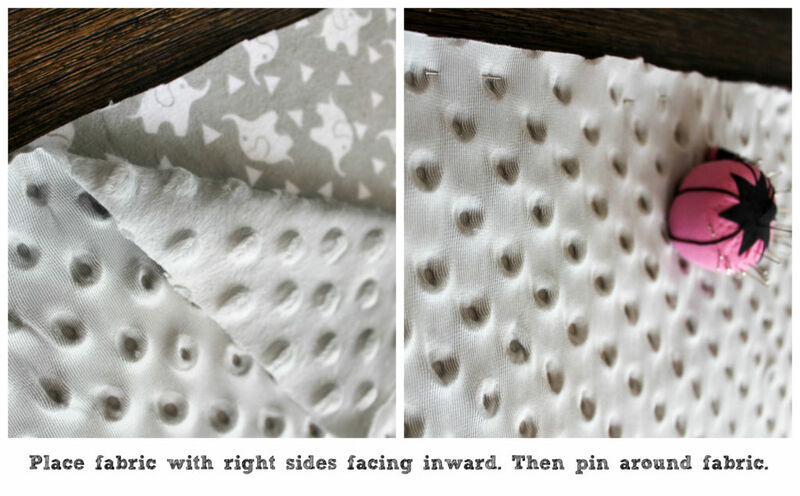 Follow the 5 steps below to get started making your simple and fast minky baby blanket DIY today. Start by picking out your fabric. 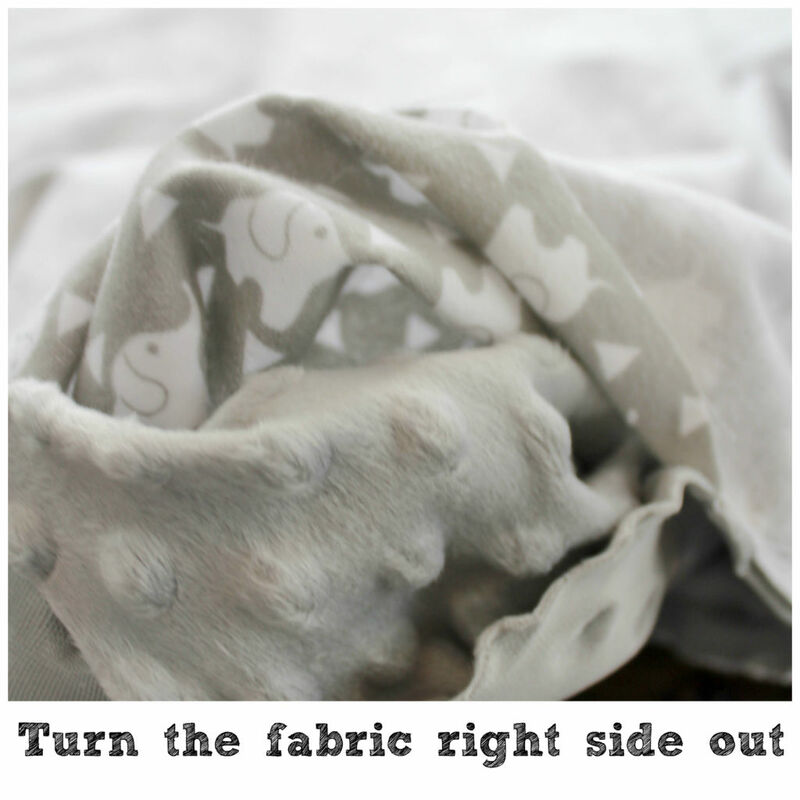 I selected a minky gray fabric for one side of my blanket and a fun animal print for the other side of my blanket. 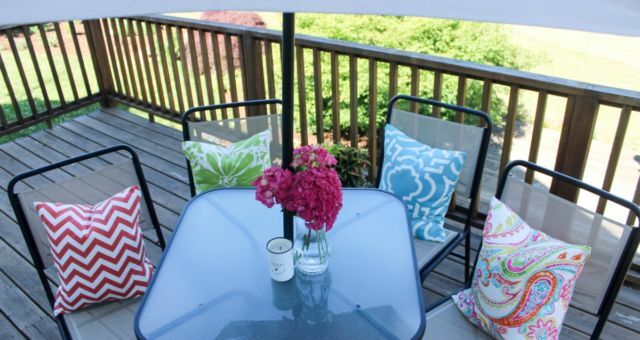 You will want to order 1 yard of fabric for each side of the blanket. Iron your fabric if needed prior to sewing. Then place 1 yard of fabric down with the right side face up and then place the other yard of fabric right side down on top of the other fabric. This will place the right side of each fabric touching. Next, trim each side to have the fabric line up and the corners square. 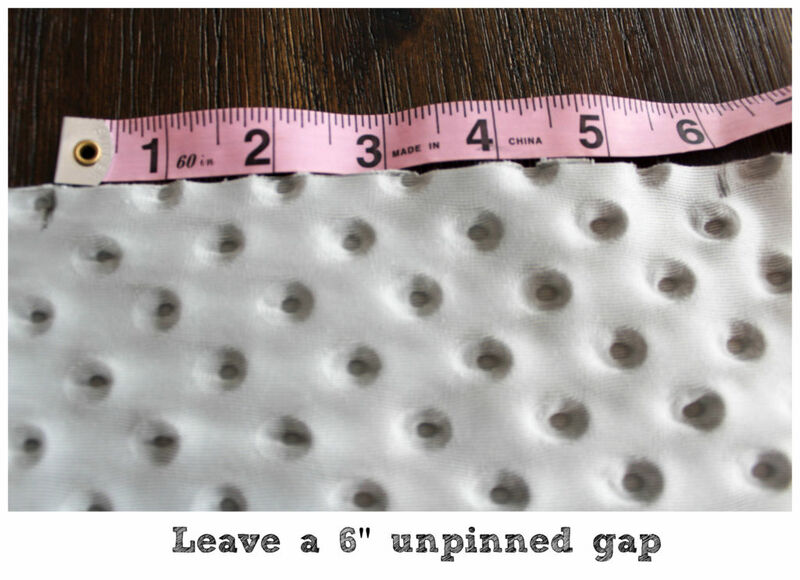 Then pin down the fabric with your sewing pins and be sure to leave a 6″ gap to not be pinned down. Next, sew all the way around the fabric leaving a 6″ gap. Be sure to backstitch to anchor the gap. 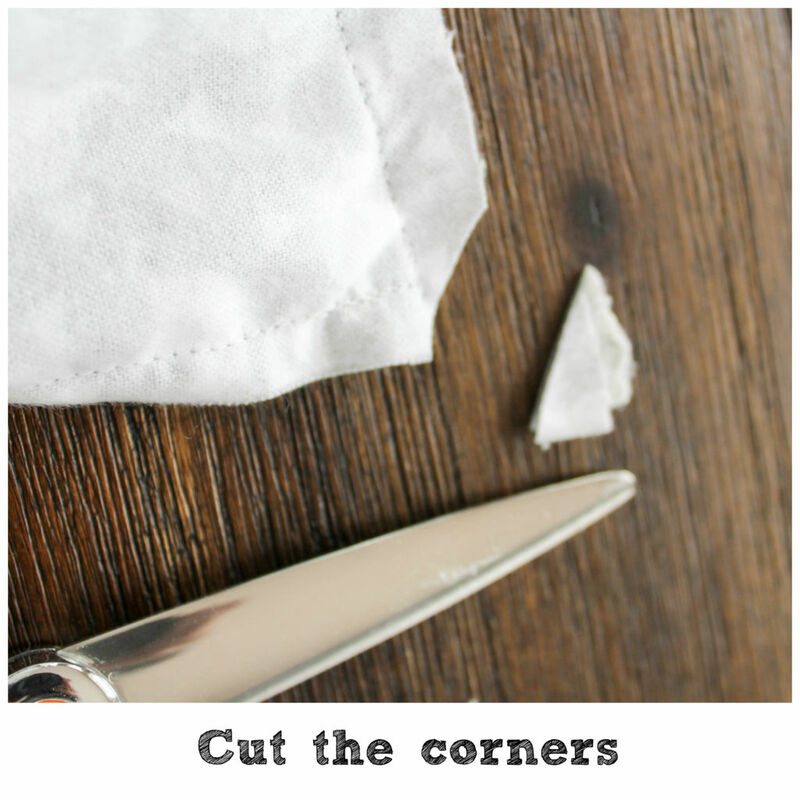 Cut the 4 corners and then turn the fabric inside out. 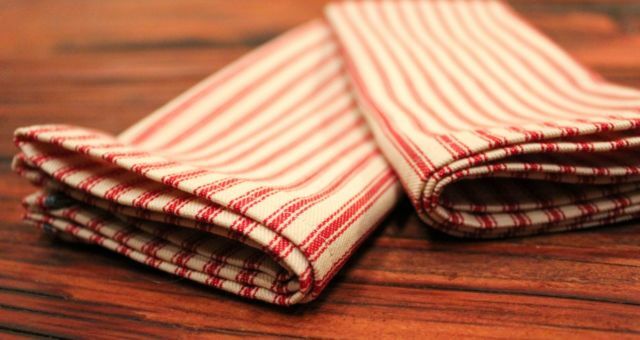 At the open 6″ gap turn the blanket inside out to have the right sides of the fabric facing outward. 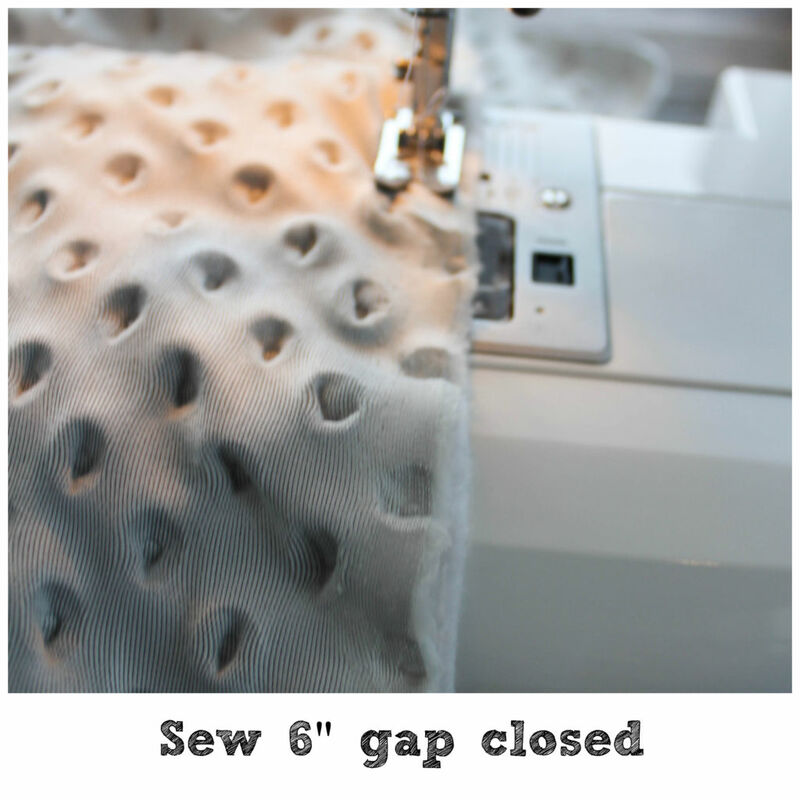 Now sew the 6″ gap closed and there you have it! 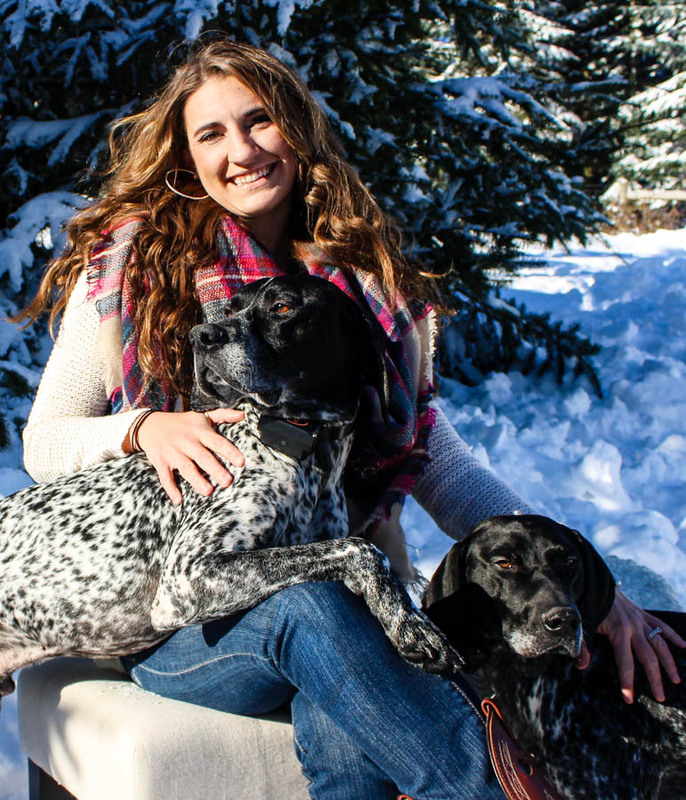 Start crafting your quick and easy handmade and heartfelt gift for a friend today. 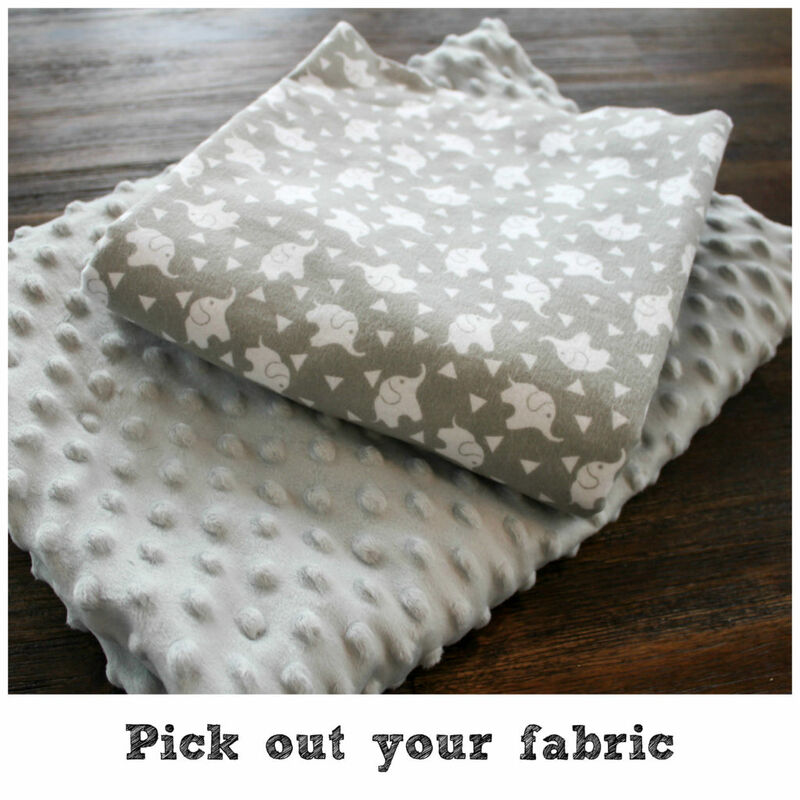 Simply pick out a sweet and soft minky fabric and a fun and cute cotton fabric to start creating your minky baby blanket DIY. Are you hosting the baby shower for a friend or loved one? Enjoy your free baby shower games by downloading the free games below. Be sure to check out the matching baby shower invitations.